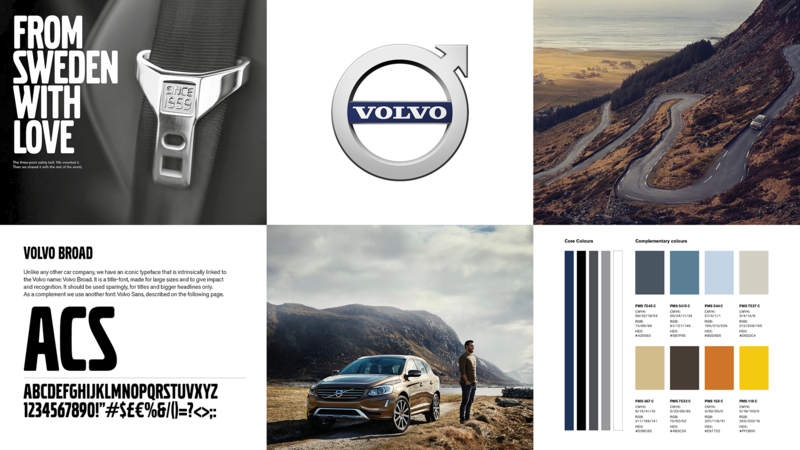 As a strategic brand partner for Volvo Cars, Grow was assigned the task of developing a new Brand Strategy, Brand Personality and Visual Brand Identity. Following the change of ownership from Ford to Geely, we began closely collaborating with Volvo Cars to realise an ambitious goal. Aspiring to move Volvo from an upper middle-class position towards becoming a premium brand – together we imagined a future where Volvo Cars would compete on an equal footing with Mercedes, BMW, Audi and Lexus. The definitive direction we agreed was to strengthen the Swedish origin from a value and lifestyle perspective, rather than merely a geographical one. Scandinavian premium design also became an important building block, and from this the concept of “Made by Sweden” was born. Grow’s work resulted in Volvo Cars creating a globally consistent Brand Platform, Brand Personality, Brand Expression and visual identity that communicates one unified brand for the first time across all of their markets. 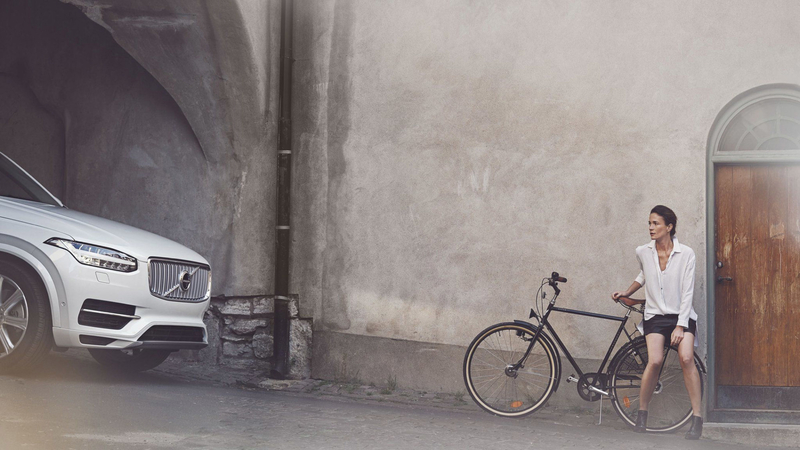 Coupled with their own considerable efforts, Volvo Cars has ultimately realised its ambition – establishing the brand within the premium category of automobiles. Volvo Cars has now gone from a near break-even result and 421,000 cars sold globally at project start, to approx. 14.1 billion in profits and 572,000 cars sold in 2017 following our collaboration.